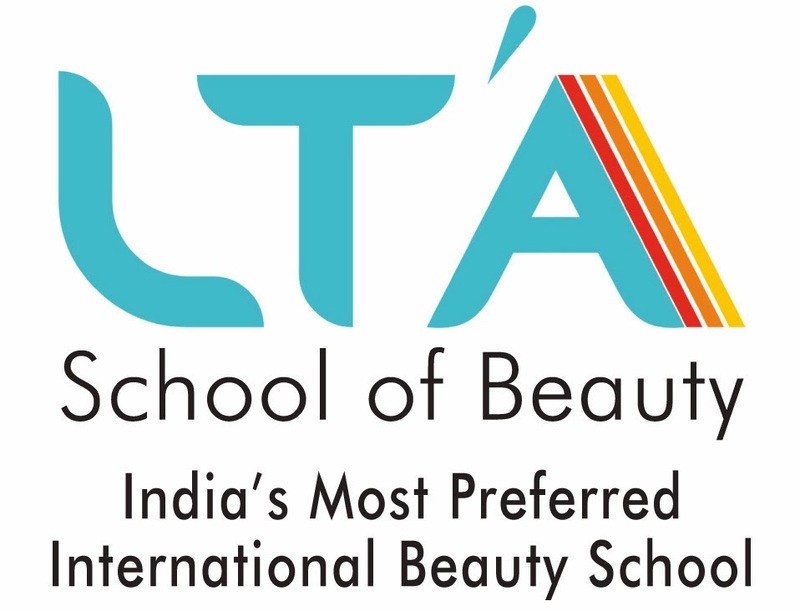 #SalonManagement@LTA - How to Grow Your Salon & SPA Business? Learn the SUCCESS SECRET of expanding your Salon & SPA business - Move your business from slow to fast track. In just 10 powerful session our Management Guru will help you transform & turbo charge your business. For Details Call Our Advisor - Vijay 8898888858 / 9930313131. 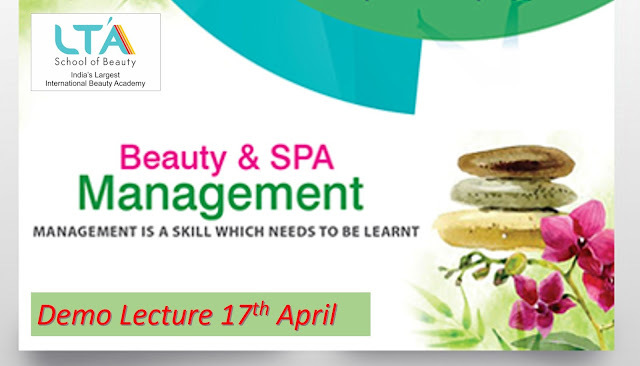 He will guide you how you can start “EXECUTIVE DIPLOMA IN BEAUTY & SPA MANAGEMENT”- A course especially designed for professionals for SUCCESS. 5 hours of Power Packed Session will help you DECIDE. Seats – ONLY FIRST 30 Book now!